Nge Heng Champion Group Co., Ltd. has been a major envelopes manufacturing and distributing company for more than 40 years ago. At first, our business was ran under the name “Nge Heng Trading Limited Partnership” until it had been changed to “Nge Heng Champion Group”, the current name, in 1994. 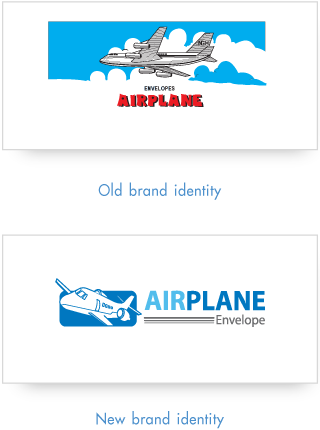 An Airplane has been used as our logo since the start. Since the start until now, our company never stops developing the new product and services in order to create customer satisfaction. We are ready to become the leading company in envelopes and pockets manufacturing in Thailand. We will continue developing our technology and be the leader in envelopes manufacturing company both in Domestic and International.